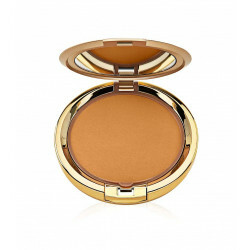 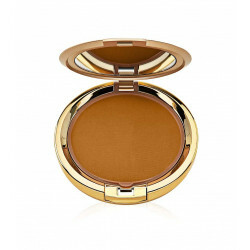 Home > FACE>Powder>Milani Even Touch Powder Foundation 45.35gr. 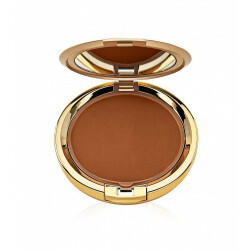 Milani Even Touch Powder Foundation 45.35gr. A velvety-light, oil-free formula that applies with the ease of a lightweight powder, with the full-color coverage and wear of a liquid foundation. 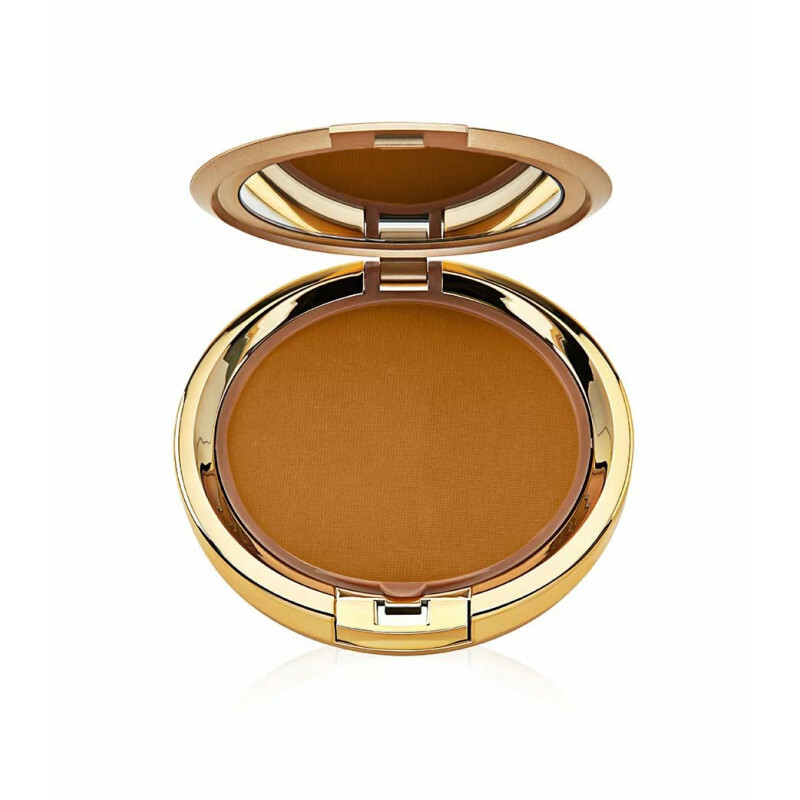 Skin looks and feels comfortable, never dry. Mirror and sponge applicator included.